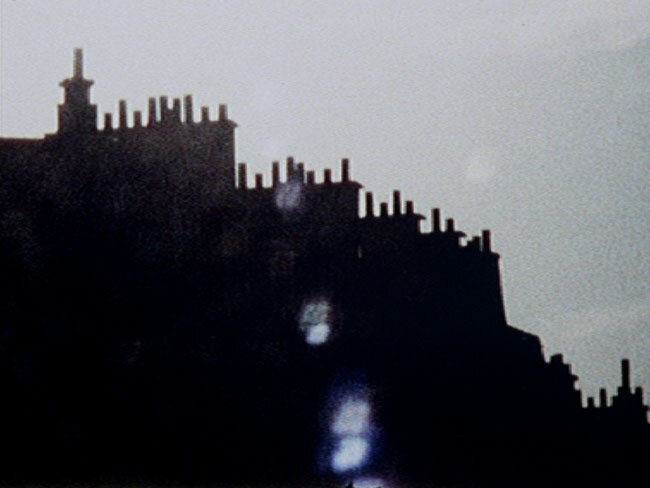 Dreamy images, often in slow motion, stirred or stirring, filmed along the banks of the Seine. Close-ups of water, blurred outdoor shots, shadows and silhouettes of people. Doing weaves an illusion of the city, in a joint project with Andrea Emonds, whose voice adds lilting sounds.